DUBLIN – Cricket Ireland has today announced a new partnership with IT services company Test Triangle in a deal that will see the company provide a range of IT support services to the national governing body. 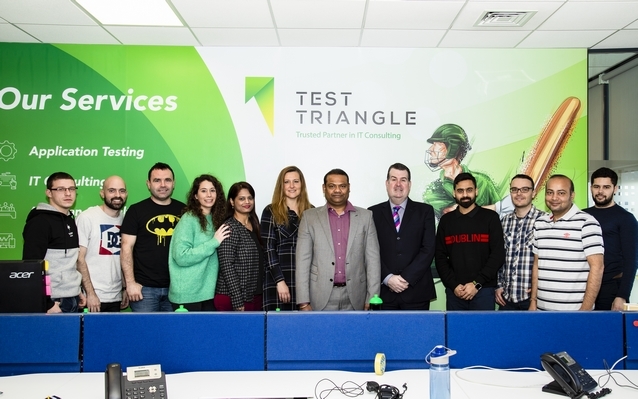 Dublin-based Test Triangle was founded in 2012 and provides IT consultancy and support services to a range of industries, including Banking and Finance, Healthcare, Retail, IT and Education. The company employs over 200 staff and is proud of its work in supporting Ireland’s emerging, and leading edge technology needs. 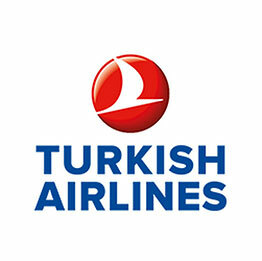 The partnership, starting in February 2019, will be for an initial two-year period.